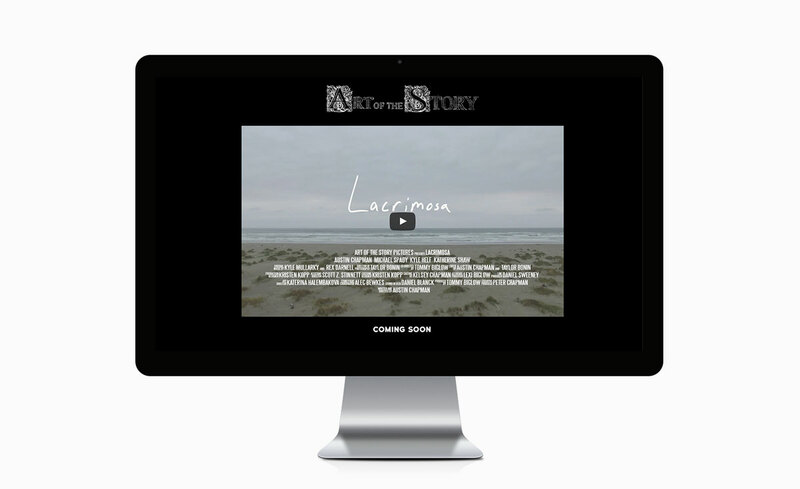 BDC built the original Art of the Story website which served as a creative community for writing and film studies. The team has since rebuilt the AOTS to focus on their new feature film, Lacrimosa. 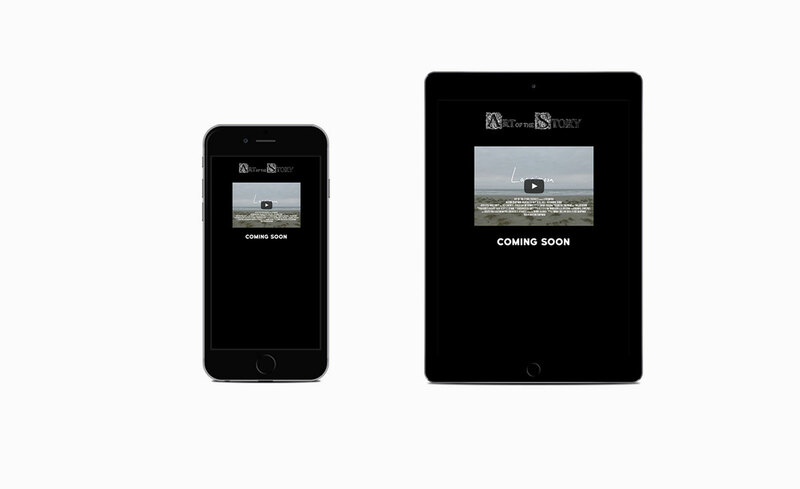 New full website is currently in development.